Ever feel like you want more influence with your leaders? Find that you’re not getting the sort of opportunities as everyone else? 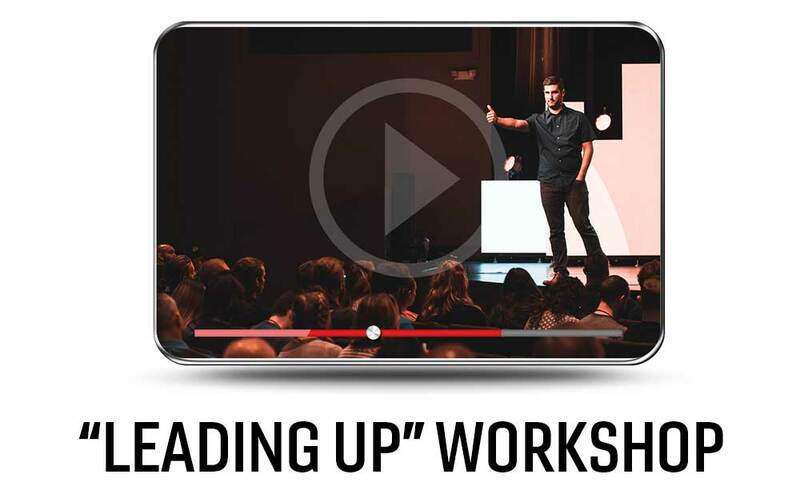 In this raw workshop environment, Luke McElroy shares his insights on how you can gain more influence with your leaders and “lead up” in any organization. Total runtime: 36 minutes.